DJ Andy Loop from Barcelona! 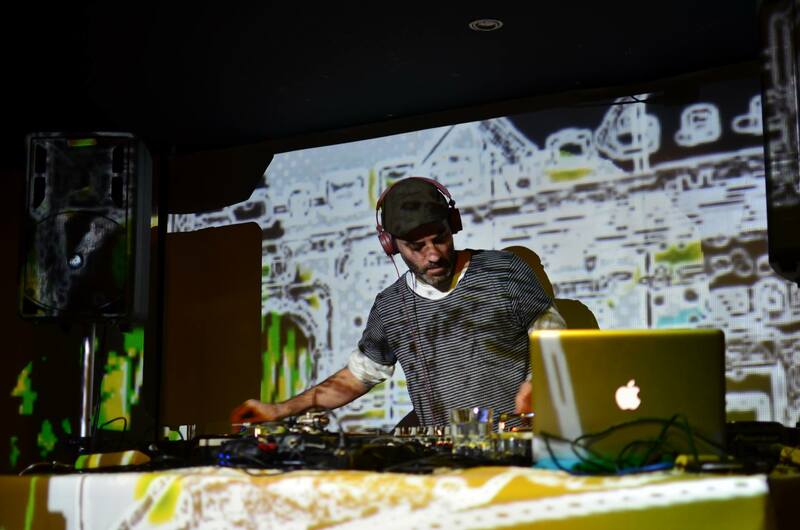 DJ Andyloop is one of the most influencial characters of the Global Beat scene in Barcelona – as a DJ and producer as well as a club promoter. In the late 90s, he was part of the legendary Freitags-Bar in Berlin, a pioneering club of the Global Beat genre. In 2004, alongside the musician Wagner Pa, he founded the mythical and successful “Brazelona Sessions” at Sala Sidecar(Barcelona) where he shared the stage the biggest names of Global Beat until 2010. Andyloop is a born beat investigator who is always in touch with the new music that comes from the Balkans, New York, latin America etc, creating a combination of diverse and urban sounds. His mixing style is smooth and fresh and his DJ-sets are full of rhythm, joy, positivism and color. He was playing in a multitude of clubs and festivals in Europe, Latin America and United States. As a producer, he released several Remixes on labels like UrbanWorld (Copenhagen), Turntables on the Hudson and Wonderwheel (New York) or Nascense (London). He collaborated with producers and bands like Zulu 9.30, La Troba Kung-Fu, DJ Nickodemus, Los Chicos Altos and DJ Tillo (Macaco/Orishas). With DJ Tillo he forms the DJ-team Global Duo.